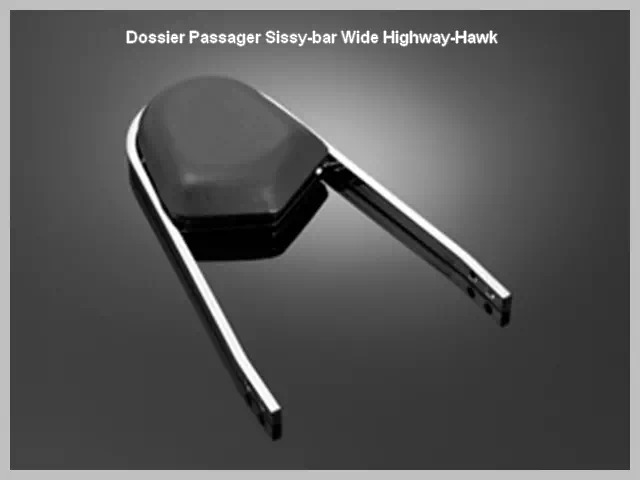 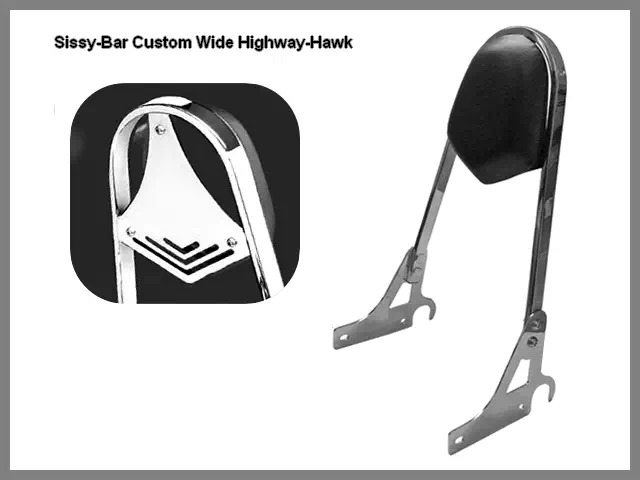 Sissy-Bar Wide Moto Custom Honda Shadow VT 1100 C2 Ace Highway-Hawk Acier Chrome avec Dossier Passager Noir. 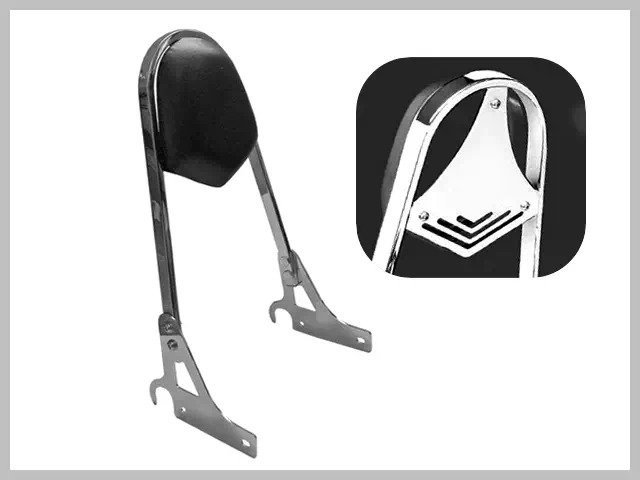 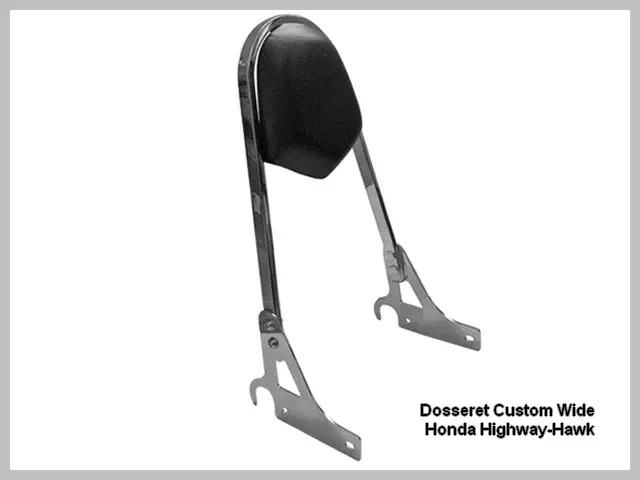 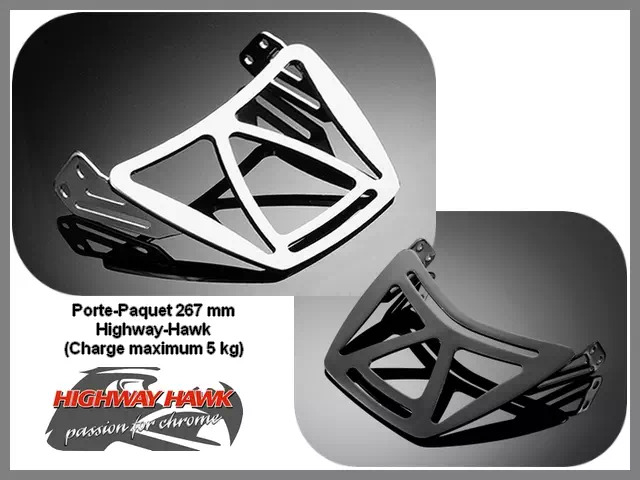 Dosseret Passager Large (Wide) pour Moto Japonaise Honda VT 1100 C2 Ace. 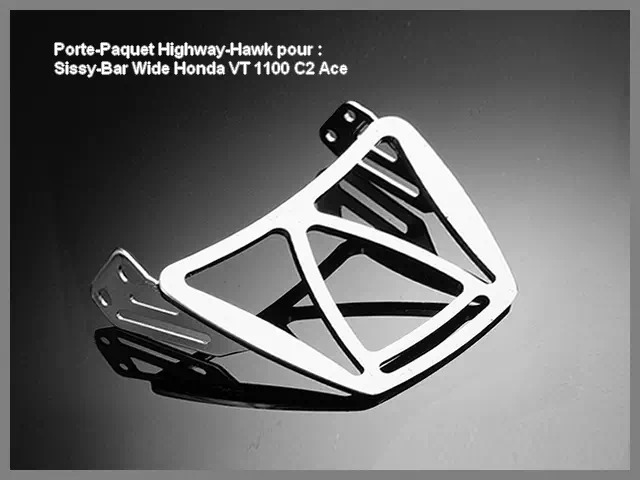 Affectation Vérifiée* : Honda VT 1100 C2 Ace. 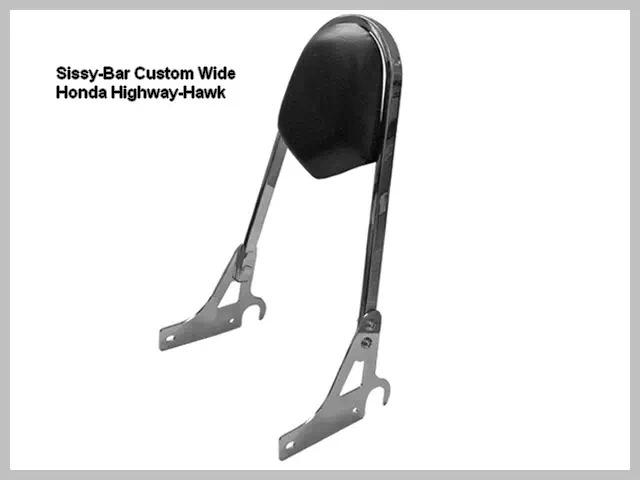 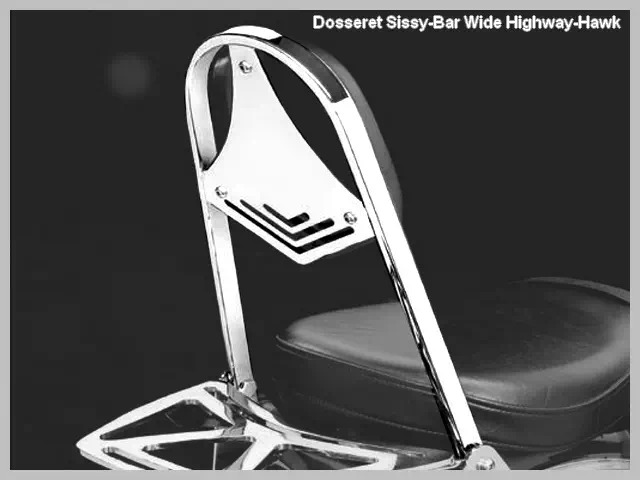 Sissy-Bar Wide pour Moto Custom Japonaise Honda Shadow VT 1100 C2 Ace. 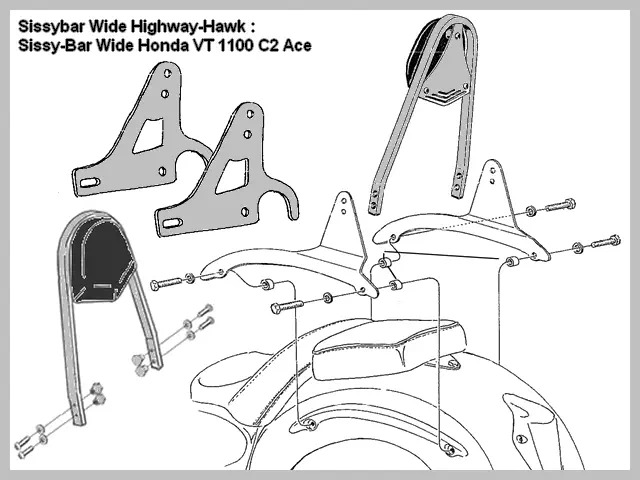 Honda VT 1100 C2 Ace. 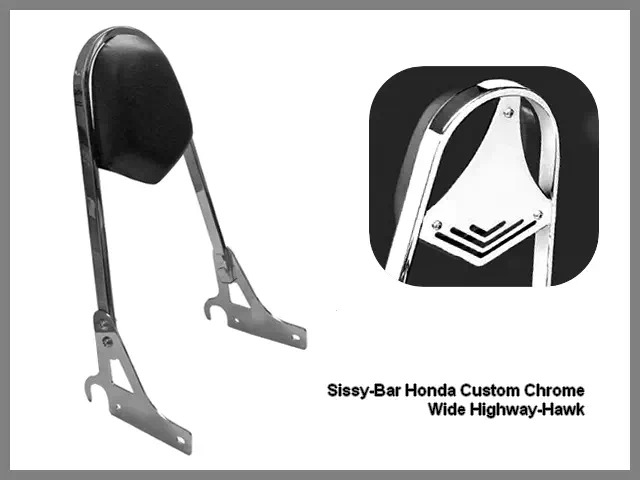 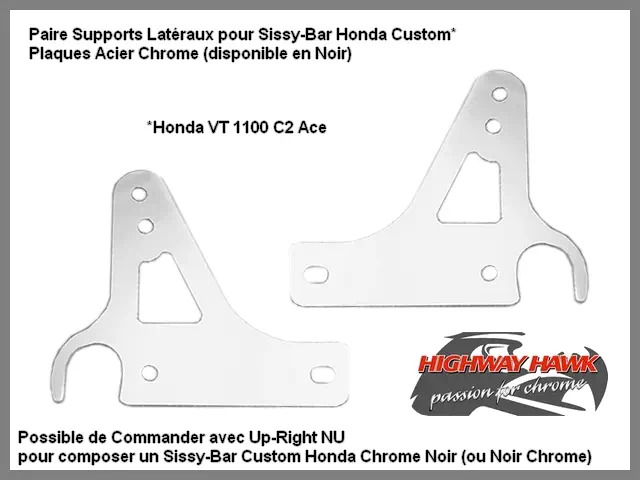 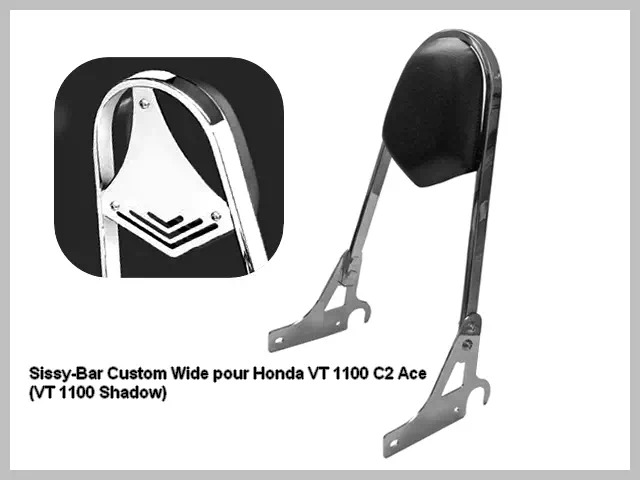 Osez le look "Low Rider Biker Choice" avec ce Dossier Passager Wide pour Honda VT 1100 Shadow.